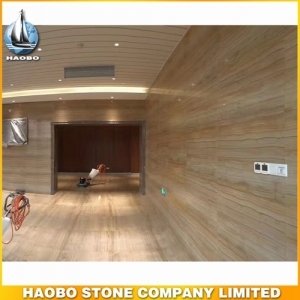 White Wood Marble Tile, with top grade quality without crystal cable and crack used for wall and flooring decoration. 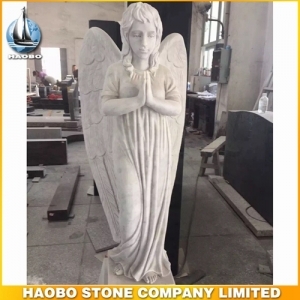 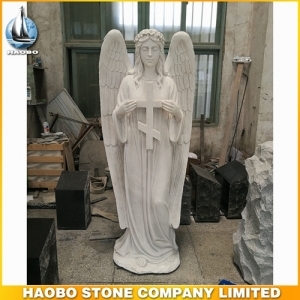 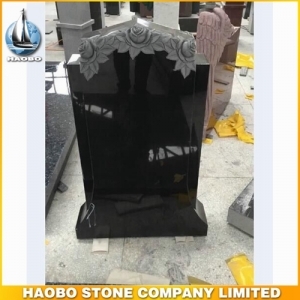 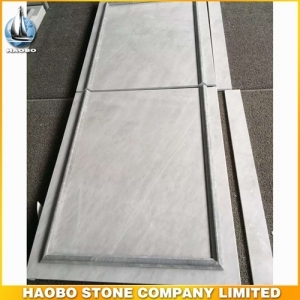 China Pure White Marble Tile , with cut to size wide application for interior decoration, such as wall covering, flooring tile, mosaic tile and stair tile, etc. 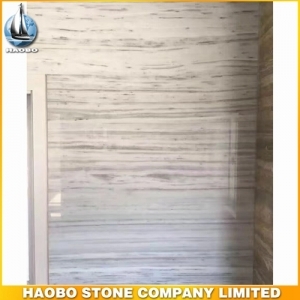 Eurasian Wood Grain Marble Tile, with cut to size wide application for interior decoration, such as wall covering, flooring tile, mosaic tile and stair tile, etc. 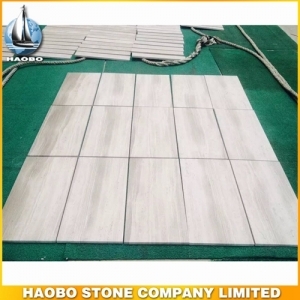 New Eurasian Wood Grain Marble Tile, with cut to size wide application for interior decoration, such as wall covering and flooring tile and stair tile, etc. 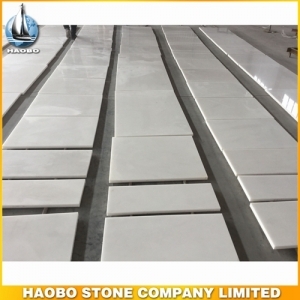 China Royal Golden Flower Marble Tile, with cut to size wide application for interior decoration, such as wall and flooring covering, etc. 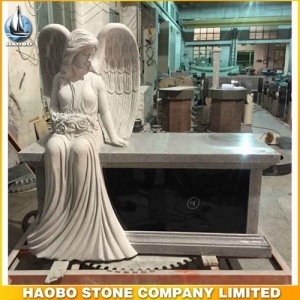 Greece White Marble Tile, with popular application for interior decoration, such as wall and flooring covering. 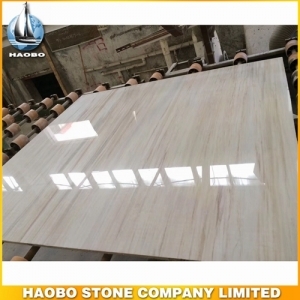 Gold Wooden Grain Marble Tile, from China natural stone withwide application for interior decoration, such as wall and flooring covering. 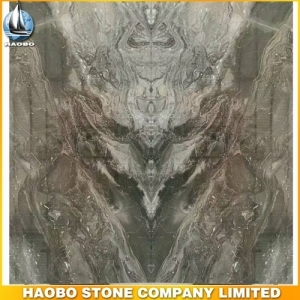 Venice Brown Marble Tile, with bookmatched design application for interior background wall decoration. 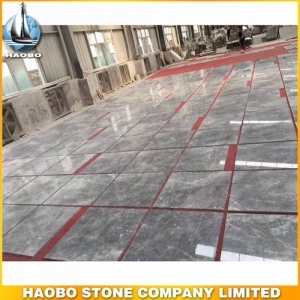 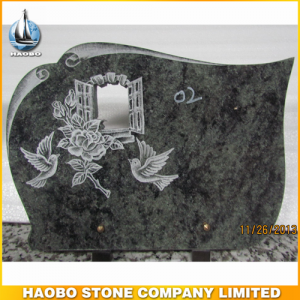 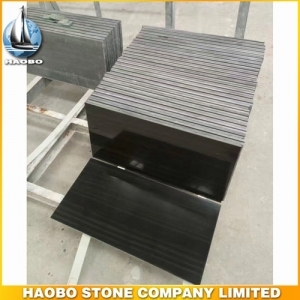 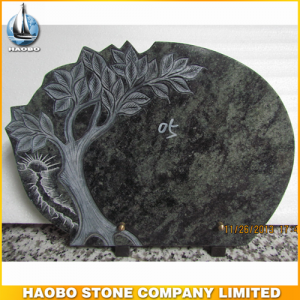 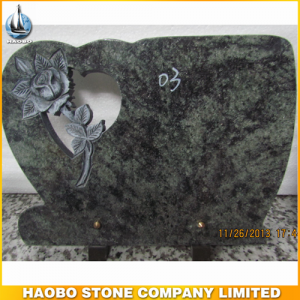 Silver Sable Marble Tile, for China natural stone with popular application for hotel and hall wall and flooring decoration. 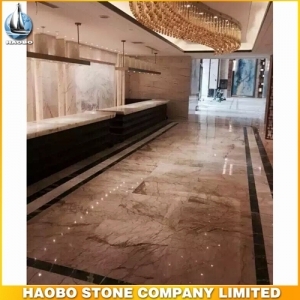 Barcelona Gold Marble Floor Tile, with popular and wide application for hotel and hall wall and flooring decoration. 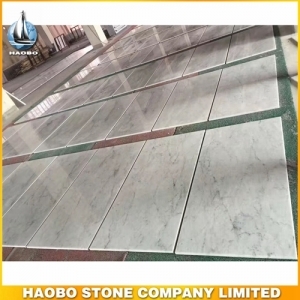 Carrara White Marble Tile, with highly polished surface and prefect application for floor and wall covering. 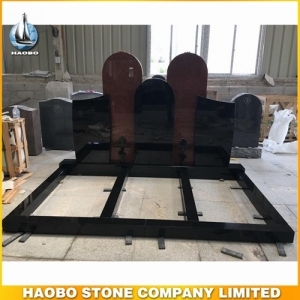 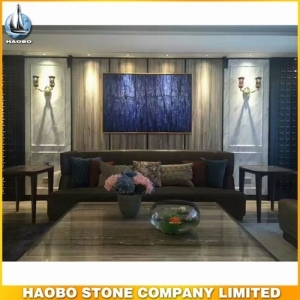 Palissandro Blue Marble Tile, with exotic marble, popular application for hotel and hall wall and flooring decoration, countertops, end table, and so on.